The Staff Advisory Team (SAT) at the recently launched monthly staff meetings and revamped their resource website. Check-out monthly meeting minutes and Zoom recordings as well as an archive of monthly newsletters. 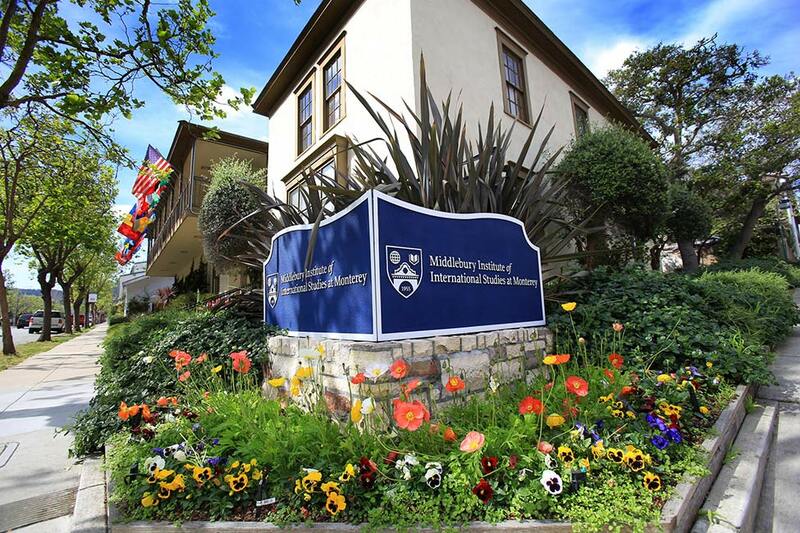 Contact sat@miis.edu for more information.